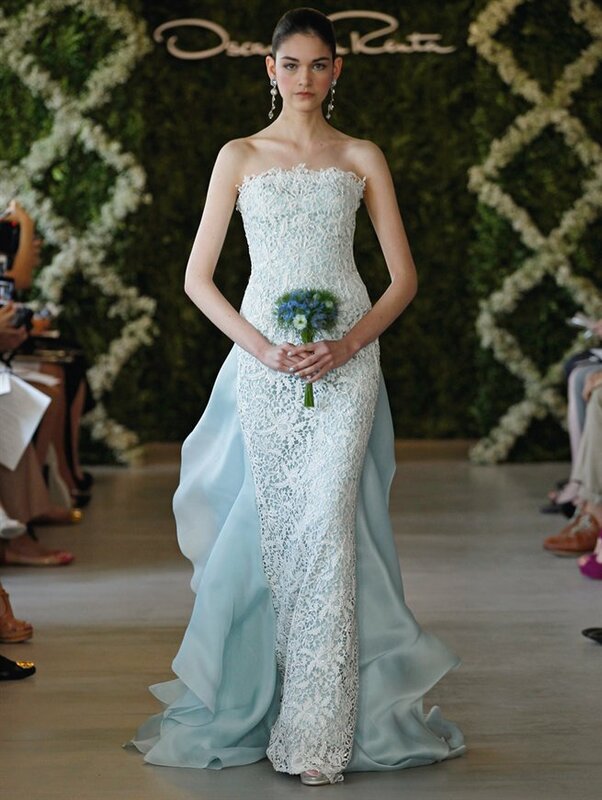 One of my favorite bridal designers passed away this evening. 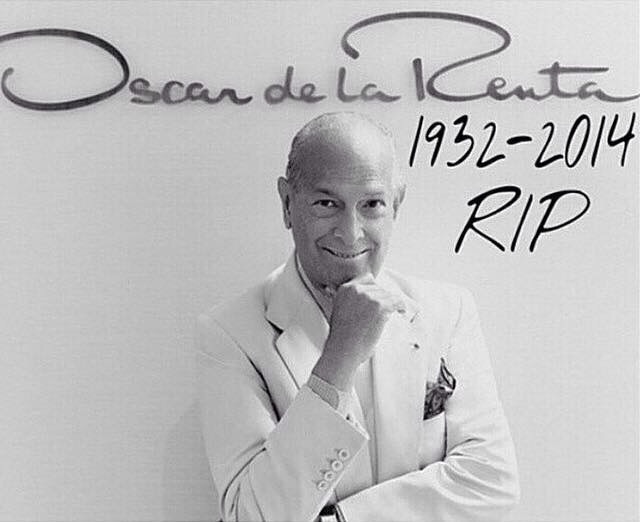 Rest in peace Oscar, you will be missed. 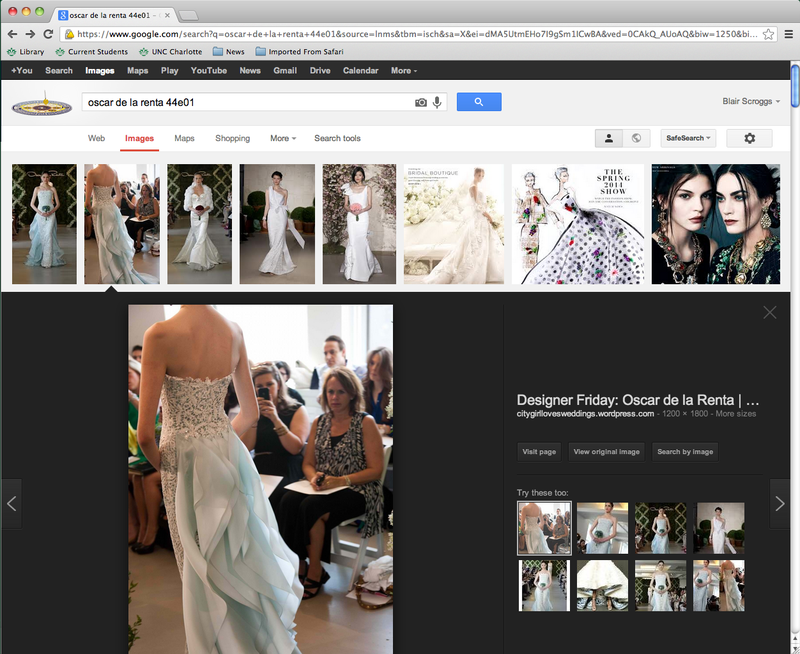 Okay, well it might not be earth shattering, but today I googled one of my favorite Oscar de la Renta gowns… oh you know…. And MY BLOG came up on the second image! WOOOP WOOOP! Thought that was pretty cool! 🙂 Have you picked up the latest issue of Brides Magazine yet? Get out there and BUY IT! 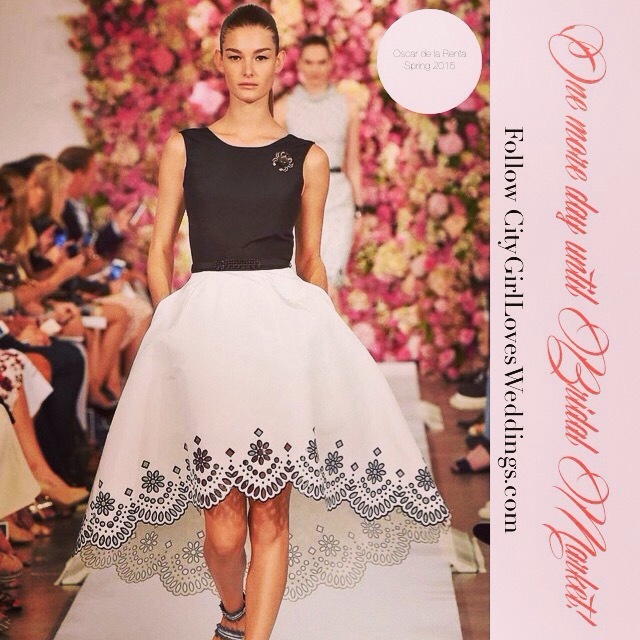 Posted in Uncategorized	Tagged fashion, John Lewis, Oscar de la Renta, polyvore, style, Tiffany & Co.
Runway Wedding: Designer Bride: Oscar de la Renta. Introducing something blue.